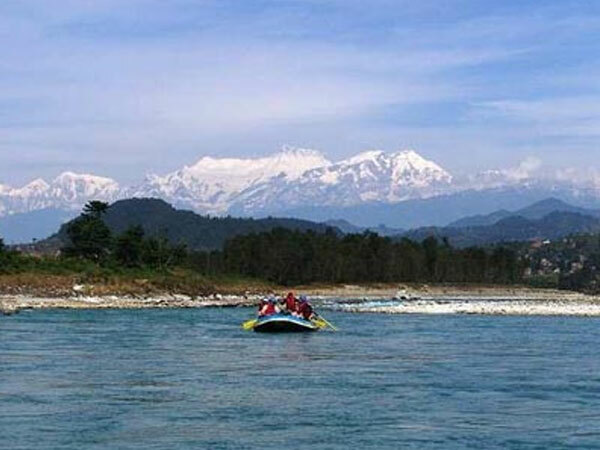 Seti River is a unique river passing through beautiful and breathtaking picturesque areas. Relatively small volume, blue water and also warm. 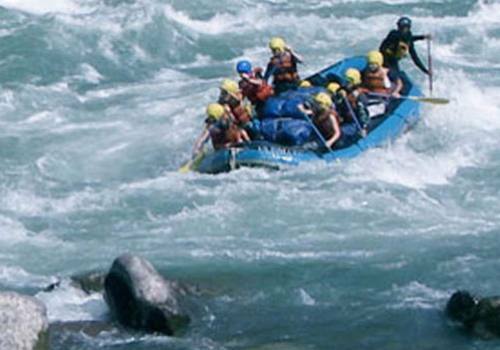 We recommended this as a ´warm up´ river for intermediate kayakers. The trip start from Damauli and ends in Ghai Ghat. It is an easy access for raft or kayak trip. 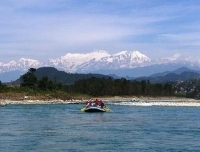 The expedition can be combined with Chitwan Jungle Safari as it is a short distance from trip ending point to National Park. 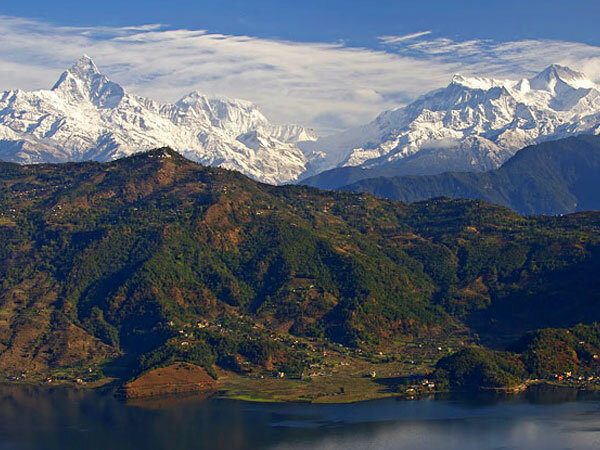 Drive from Kathmandu or Pokhara to the put-in point, Damauli. After safety brief and instructions, the trip starts. 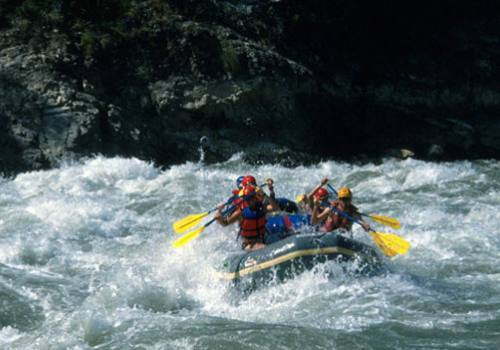 We spend the whole day within its forested canyon and luxuriant vegetation. During the lunch break one can have many options; exploration, photography, bird watching, a swim or just relaxation on the beach. 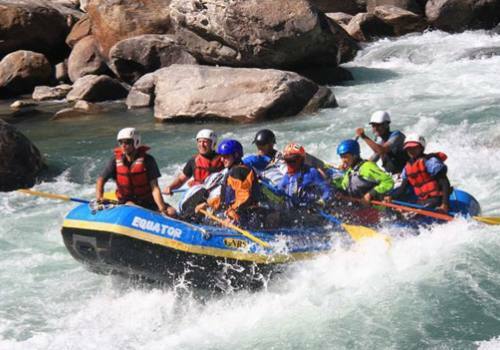 hen back on the river once again, a small technical rapid is encountered near the village of Saran Ghat. This village is home to some colorful characters from the Gurung and Magar ethnic groups, particularly those who once served as Gurkha soldiers. In the late afternoon, it is time to set up camp on a long open beach below the village. Set off down river after breakfast, it is time to move down river once again. On this day, technical rapids of Class III need to be tackled. 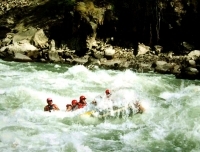 Soon after the rapids, the Seti flows into the more famous Trishuli River. After a twenty-minute float down river from this confluence, Gai Ghat is reached which is the last point on this lovely river trip. 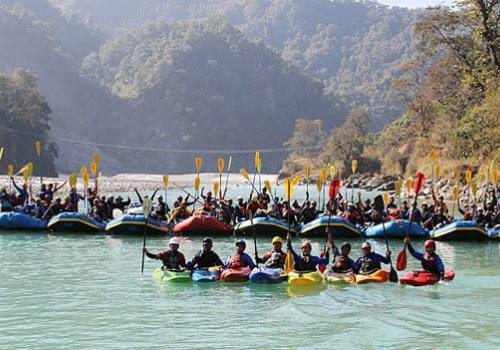 Nepal’Chitwan is only a short distance away where rafters can enjoy wildlife safari in Asia’s most well-preserved national park.